Girls, the sun is in your face and it is time to don some bright and cheerful abstract stripes. Since it is the dress season and one style that sticks out in appeal to me is the wrap dress, you will be looking at two wrap dresses that nails the vibe effortlessly. 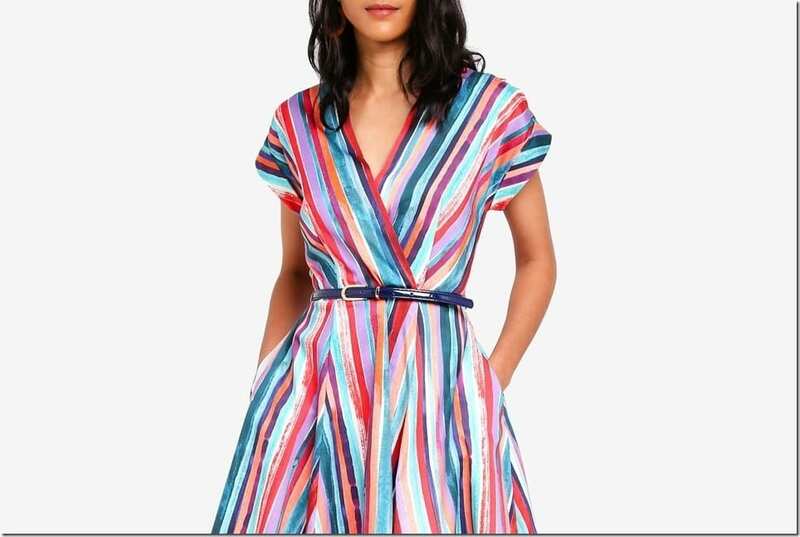 Rendered in whimsical abstract stripes awashed with lively colors, these are the wrap dresses to slip into to complement your sunny disposition and feminine power. 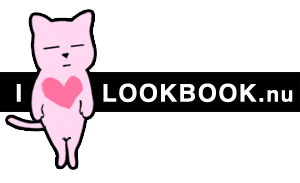 Let’s look at them, shall we as I marvel and share the style points on why each could be the dress you want to invest in. Those cuffed sleeves are a major style win! And the cheerful stripes make this a wonderful dress to wear day to night. Let’s not forget that it comes with a skinny belt fastening so you get to highlight your slender waist! I’m just loving the summery vibe of this one! What a gorgeous summer midi dress rendition. The long sleeves end with a charming flare and the front hemline is given a split twist. 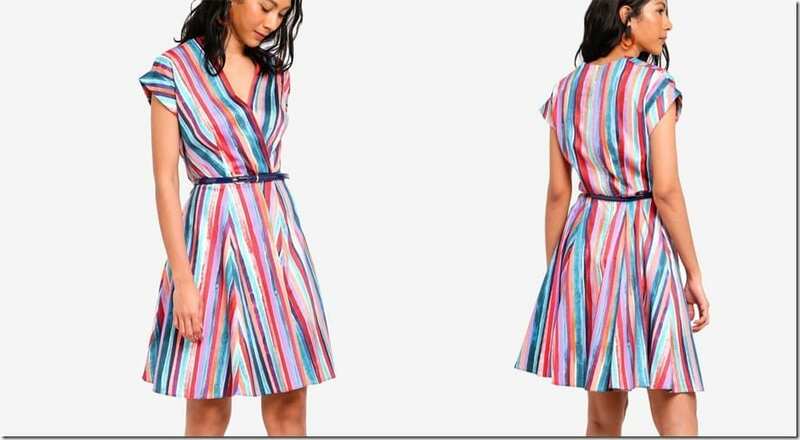 Again, the abstract stripes are so vibrant and the waist of the dress is held by a self-tie sash. What a beauty! So, which stripe wrap dress is making you drool. Let me know down below – You know I’m as curious as a wild cat!